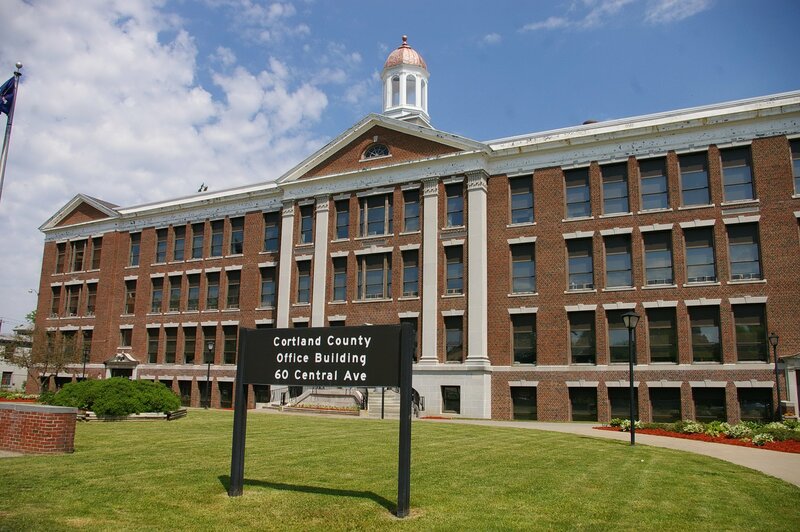 The Cortland County Legislature will meet on Thurs., Jan. 24, at 6 p.m. at the Cortland County Office Building, 60 Central Ave., Cortland. The legislature meets on the fourth Thursday of every month. If you can't attend this week's meeting, the Cortland Voice will be live-streaming via our YouTube channel. Click here to be directed to the live stream and to set a reminder to tune into the meeting. You can also subscribe to our YouTube channel to be notified every time we go live or a new video is posted. Hire attorney to review flow control law - In 2017, the legislature passed a flow control law that requires local haulers to dispose of their trash in Cortland County in an attempt to help offset heavy financial losses in the county's landfill operation. The county wishes to hire law firm Germano & Cahill, P.C. of Holbrook, N.Y., at a cost of $10,000, to review the law and look for any loopholes. 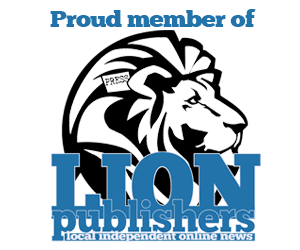 Cancel agreement with Seven Valleys Health Coalition - A longstanding relationship between the county and the coalition may come to an end. The coalition has been hired on a contractual basis since 2009 to identify ways to increase revenue and improve the public image of the county's public transit system, among other responsibilities. The county now wishes to transition these obligations to the county planning department, a move that the coalition says will affect its services. The county is also refusing to commit to reimburse the coalition for its services to the tune of $90,000. Read our previous coverage of this issue for more information. Increasing salary of elected or appointed officials, and election commissioners - Elected offices include County Clerk, County Coroner, County Sheriff, Clerk of the Legislature, County Attorney, Public Defender, Veteran's Service Officer, Commissioner of Social Services, Highway Superintendent, Personnel Officer, Public Health Director, Real Property Tax Services Director. The annual salary increase will be tied to grade levels and years of service. Increasing salary of election commissioners - If approved, the annual salary of an election commissioner would increase from $30,600 to $31,200. Increasing term of office for legislators - This proposal was recommended by the Legislature's Personnel Committee, which stated, "...it is advantageous for the residents of Cortland County to have consistent leadership within the County Legislature." If approved, the law would be subject to a mandatory referendum in the November 2019 election. Minor salary increase for legislators - The annual salary would increase from $10,150 to $10,353. This law is also subject to a referendum. Overriding state tax cap - This is a requirement for counties that wish to raise property taxes by more than the state's property tax cap.